Every year, thousands of people in the U.S. fall victim to vehicular accidents caused by drunk drivers. What’s even more unfortunate is that most of these accidents are fatal. In Las Vegas alone, there are a considerable number of accidents related to drunk driving. Perhaps this is part of being a party and entertainment city. Be that as it may, injured parties in drunk driver accidents deserve to obtain compensation for damages sustained. Which is why the state endeavors to dispense justice for the wrongs committed to these unfortunate individuals. 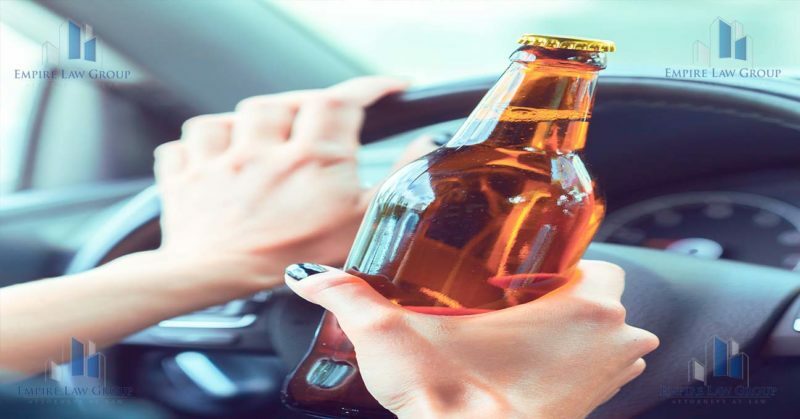 On the other hand, drunk drivers shall face the full extent of the law on account of their recklessness, negligence, or failure to observe the rules. Driving by itself presents many challenges and risks. These challenges and risk are compounded when the driver is intoxicated. With impaired senses, there is a higher risk of accidents under an inebriated state. For this reason, driving while buzzed is already punishable, considering the danger it poses to other drivers on the roadways. Life may be lost, or properties may be damaged in an instant in drunk driving accidents. Other lives too may be entirely overturned because someone broke the law on drinking and driving. If you or a loved one suffered injuries or incurred losses on account of damaged properties, you deserve to be adequately compensated. You should never stand down for this injustice. It is not uncommon for drunk driving accidents to have severe injuries on the victims as outcomes, if not fatalities. The extensive bodily harm usually has a long-lasting impact on the lives of the surviving victims. 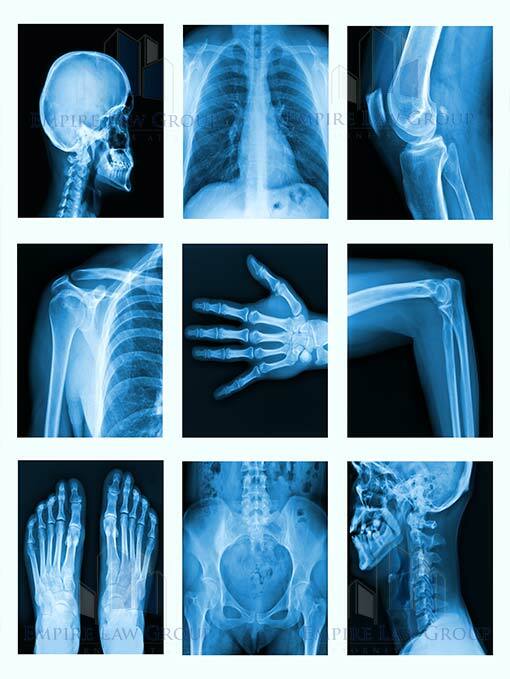 These injuries involve permanent disability, disfigurement, or complete loss of use of the affected limb. What’s more, these injuries are a daily reminder of the gruesome experience. Psychological trauma on account of the accident, which includes PTSD (post-traumatic stress disorder). Injuries incurred during drunk driving accidents may not heal quickly. This means days of missed work and loss of potential income on the part of the injured victims. There’s also the matter of medical and other hospitalization costs. As recovery may take months, the injured victims will also fail to do the activities they enjoy doing. This includes doing sports, traveling, going out with friends, etc. The sustained injuries will affect the lives of the injured victims. What’s more, motor vehicles damaged on account of the drunk driving accident may require repairs. Serious impairment will render these properties out of commission unless they are put back together. To this end, these victims deserve adequate compensation for the injuries and damages sustained. If a drunk driver caused serious havoc to you or your loved one’s life, limb, or property, you have the right to obtain compensation. To do this, speak with a drunk driving accident attorney who can help pursue your claims against the erring party. Don’t risk losing your right to seek compensation; proceed with your legal action promptly. Do You Work in Any of These Deadliest Jobs in America?